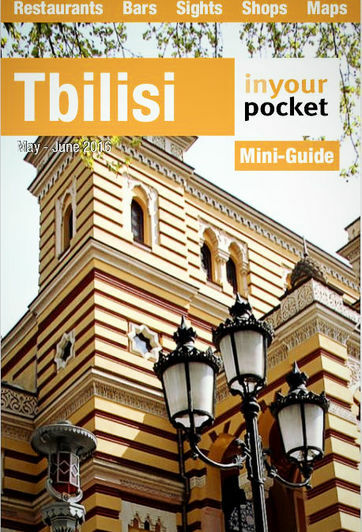 Tbilisi is city of around 1.5 million on the banks of the Mtkvari River. Most sights, bars, restaurants, shops and hotels are on the right bank. The Old Town spreads from the riverbank up the steep slopes to Narikala Fortress and along to Freedom Square. Settlement here dates from the fifth century, though few buildings survived the destruction wrought by the Persians in 1795. Most of the Old Town dates from soon after. There has been a significant rejuvenation program in recent years around the Meidani area. Some buildings have been pulled down and rebuilt, others renovated. It has been largely sympathetic to the original architecture, though its “just out of the box” look does give the area a somewhat artificial aura. Rustaveli Avenue is Tbilisi’s main street. It runs from Freedom Square up to Rustaveli Metro station. As well as shops, banks and restaurants, along its length sit many grand buildings including Parliament, the Opera and Ballet Theatre and the National Museum. Uphill from Rustaveli is Mtatsminda, a mainly residential district, with a few bars, cafes and hotels. After Rustaveli Metro station is Vere with a high density of bars and businesses plus the Tbilisi Music Hall. Vere is considered one of the most pleasant districts to live. Past Vere is Vake, an affluent area, favoured by wealth Tbiliseli and ex-patriots. 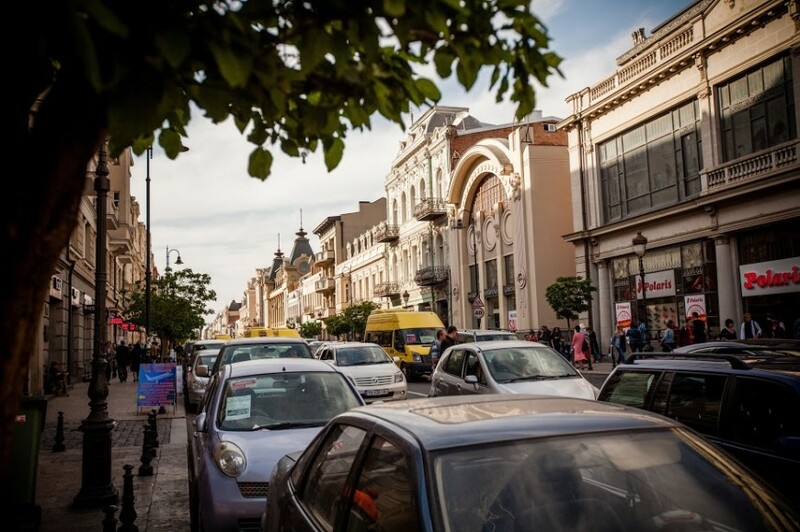 On the left bank, the main artery is Aghmashenebeli Avenue, a shopping street which runs parallel to the river from Vorontsov Square, (official known as Zarbrukene Square) to Tbilisi Dynamo stadium. Half the length of Aghmashenebeli Avenue has been renovated. Near the stadium there are a lot of second hand clothes shops and the Bazroba, a large outdoor market. Station Square and Tbilisi’s main train station is in this area too. The other area of note on the left bank is Avlabari, perched on top of a bluff above the river. It is a quaint old residential area but also the site of Sameba Cathederal and the Presidential Palace.